At 2: 00PM. 28st. 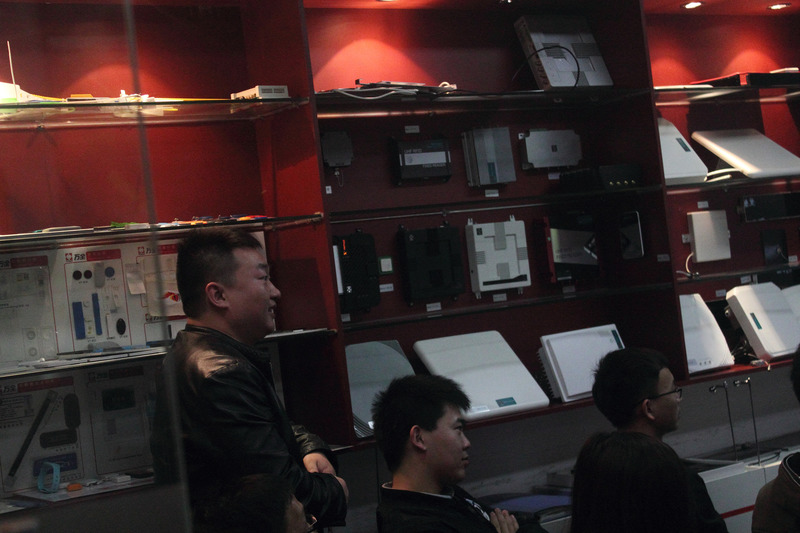 Dec. , in the warm applause of all staff of Vanch, Director and General manager Li Xiao gang from Xi’an future Xiansen Co. , Ltd. Start his speech. 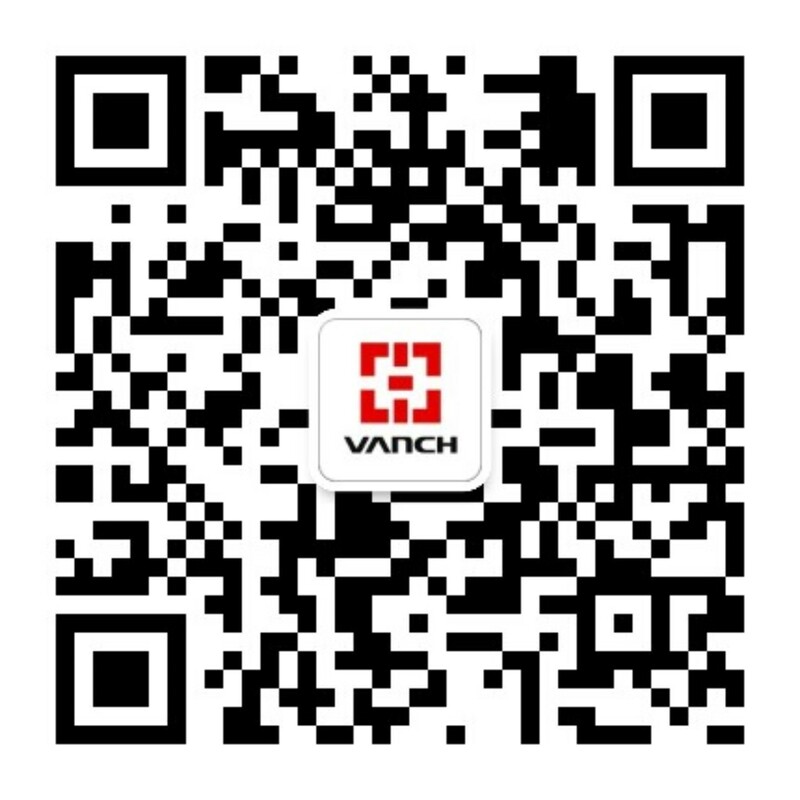 During one half hour speech, all Vanch Staff are gain a lot from it. As the follow is introduce some idea and contents of Li. 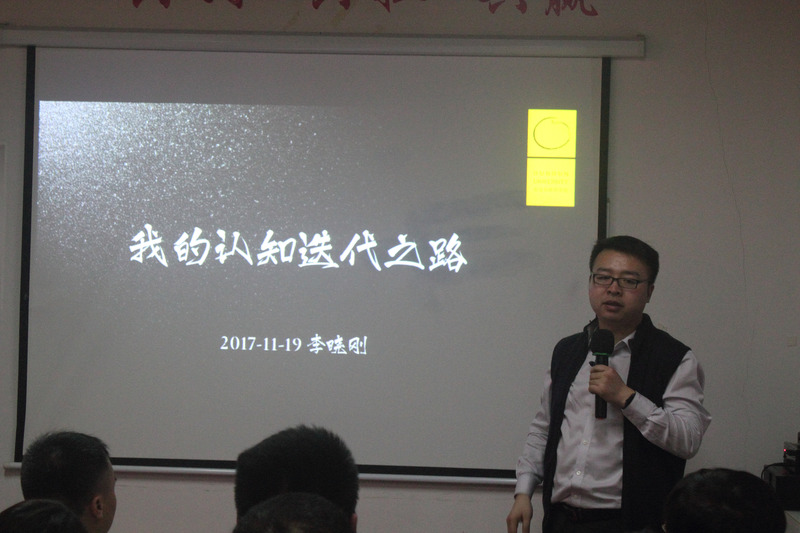 Before the speech, Director Cheng of our company make a brief introduction of Li’s company: which have cooperate with many venture organizations and have good investment prospects. 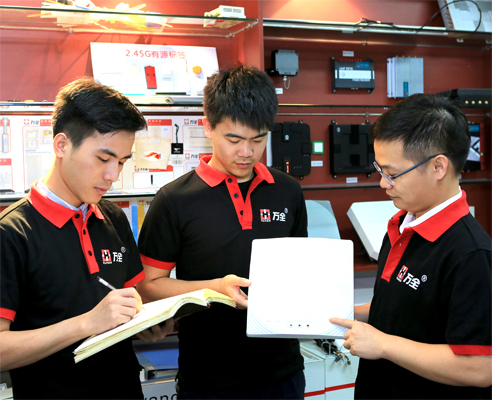 It is a New Third Board listed companies, was awarded National Third Prize of The sixth national innovation and entrepreneurship competition, Internet and mobile Internet growth group in 2017, this prize estimate value ￥500 million, this may be go to the top of life. 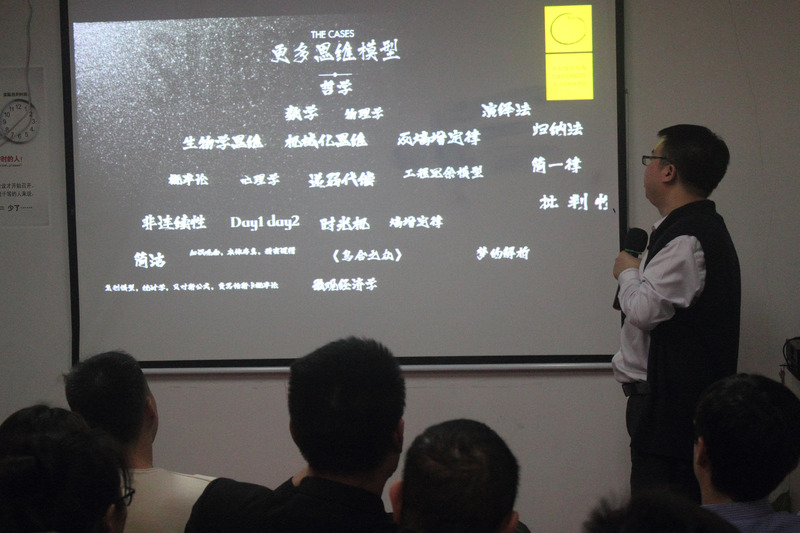 Director Li start his speech from the question what is cognition, and ask some simple question. Someone say cognition is know something and understand its process. It’s a right answer for this question, but it’s just surface knowing. But another answer was praised Li, that is know yourself outlook on life, sense of worth and conception of world. The process of life is to set up correct three ideas which can help you go to success. 1. one didn’t know what self don’t know. 2. One know what self don’t know. 3. One know what self know. 4. One didn’t know what self know. Those questions like tongue twister, but stand for 4 steps of life. The world was so huge and what we see and hear were so few. When you know the more of the world, you will feel the less of your knowledge you know of the world. 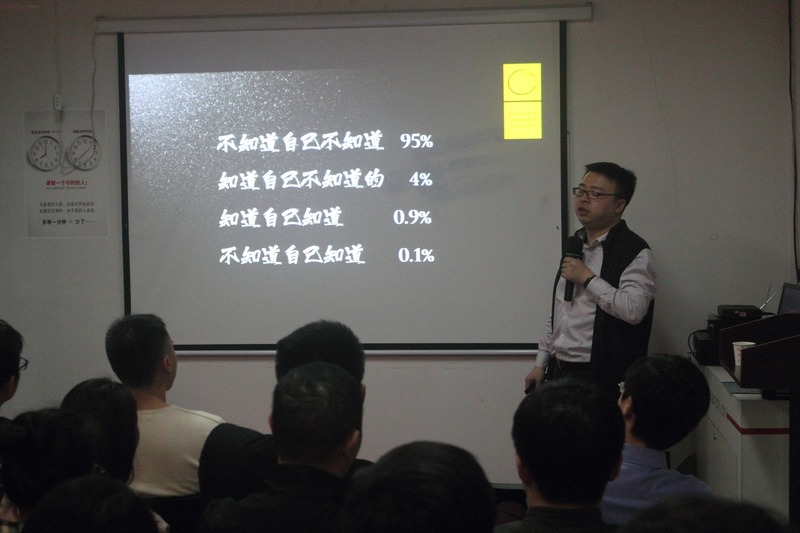 Mr. Li deeply analyze the question of “why Cognitive was received warm popular in people”, and make himself as an example. 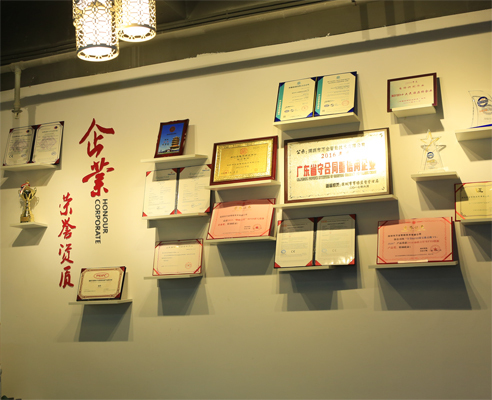 When his company become bigger, while he find the shortage of himself, so he keep in study, use leisure time to improve himself. 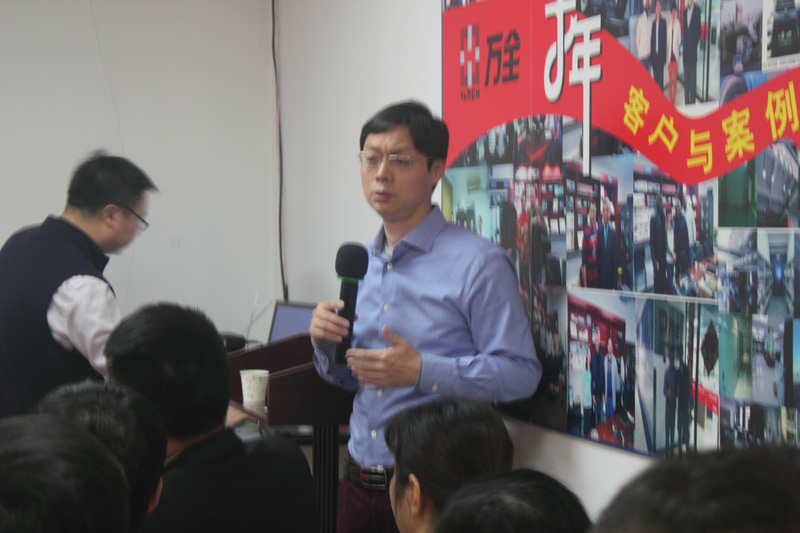 What is more, he bring another view of “whether there existence of stratum curing in China now ” to analyze the situation of China stratum is both stable and change rapidly. Thus if you reject change and study, you will stand on your stratum and gradually behind those hard work person. Today is a great times and changes social in Mr. Li’s view. The speed of social development is unthinkable, like now unmanned retail, scavenging payment etc., in the past, it will make people feel ridiculous. what’s more, a ruthless fact is the pass excellent cognition become more excellent wouldn’t make you more excellent, because cognition will devalue and become your burden. 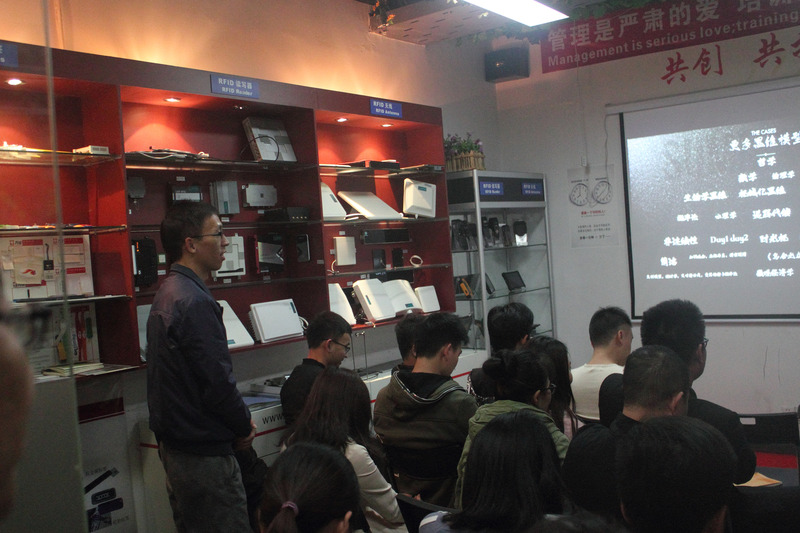 Make Nokia and BBK as example, Nokia is top company in the pass, and BBK develop into OPPO now, which compare show that the influence result from cognition,because it is really difficult to step to another place from a comfortable and excellent place. We can learn from the data that Mr. Li show us: Weak compensation on behalf of what stage of your life stand, the more you learn, the more fulfill you will gain, otherwise, you will gain less. Long lasting development is non-existent, if a company, a organization keep its original pattern,and stand on a comfortable situation, then it is impossible for this company to keep develop, because market is fair and cruel, times is changing and social is developing, if you not changing but other company is changing and make progress, then your products and ideas will fall behind others and will be eliminated by the market at last. That is the same to our work, what is position you want to be, brain or the toenail? The brain cells are not renewable, and indeed can cut toenails and discarded things. Mr. Li put forward mind Mapping this view, only if you study more, your knowledge will like pearls, and after you sour out, then the pearls will become a beautiful necklace. 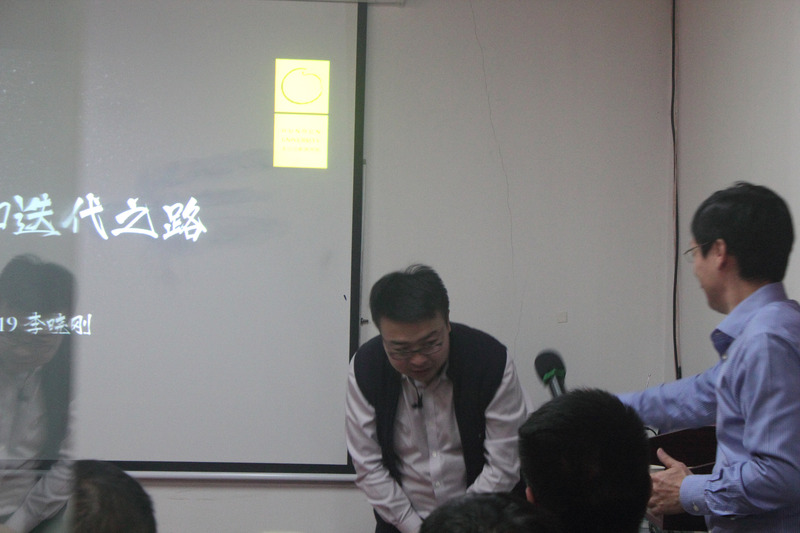 After speech, Vanch staff put forward some Similar questions in their lives and works, Mr. Li answer them. Though the quintessence of this speech not we can understand immediately, but it bring us doubt and deep thinking, we should learn more and improve ourselves. For work, for live, for the more beautiful tomorrow, fighting! 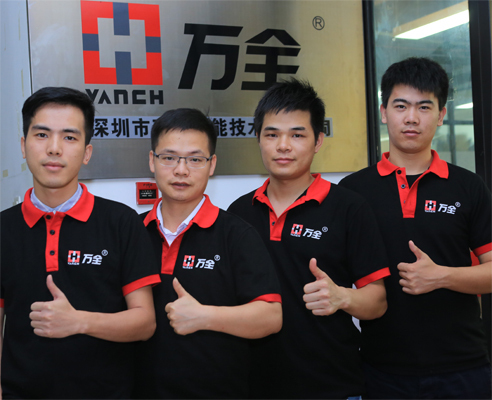 Vanch staff!